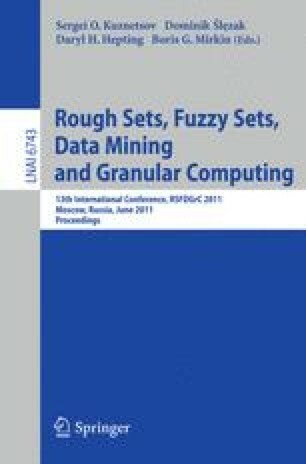 In this paper, we propose a dominance-based fuzzy rough set approach for the decision analysis of a preference-ordered possibilistic information systems, which is comprised of a finite set of objects described by a finite set of criteria. The domains of the criteria may have ordinal properties that express preference scales. In the proposed approach, we first compute the degree of dominance between any two objects based on their possibilistic evaluations with respect to each criterion. This results in a fuzzy dominance relation on the universe. Then, we define the degree of adherence to the dominance principle by every pair of objects and the degree of consistency of each object. The consistency degrees of all objects are aggregated to derive the quality of the classification, which we use to define the reducts of an information system. In addition, the upward and downward unions of decision classes are fuzzy subsets of the universe. The lower and upper approximations of the decision classes based on the fuzzy dominance relation are thus fuzzy rough sets. By using the lower approximations of the decision classes, we can derive two types of decision rules that can be applied to new decision cases. This work was partially supported by NSC (Taiwan) Grants: 99-2410-H-346-001 (T.F. Fan) and 98-2221-E-001-013-MY3(C.J. Liau).